Makeup and beauty !!! : Online shopping review with urban touch.com ! 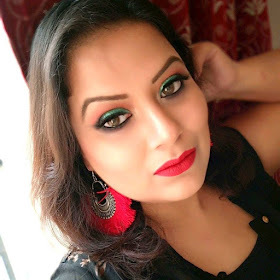 Online shopping review with urban touch.com ! 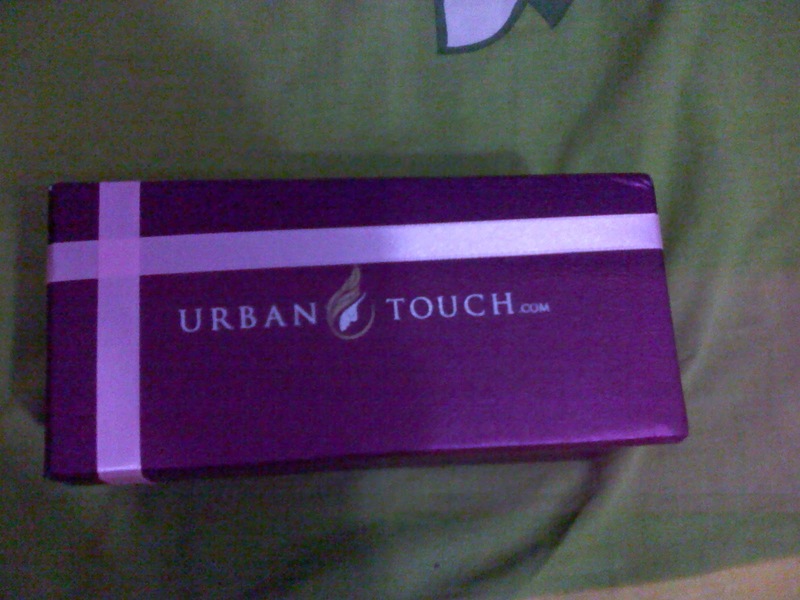 today am gonna share my first time shopping experience with urban touch.com...i am not a shopaholic but i just fall in love with urban touch .com because the beautiful boxes in which they use to parcel our products. it is a deep maroon box.....just awesome ! 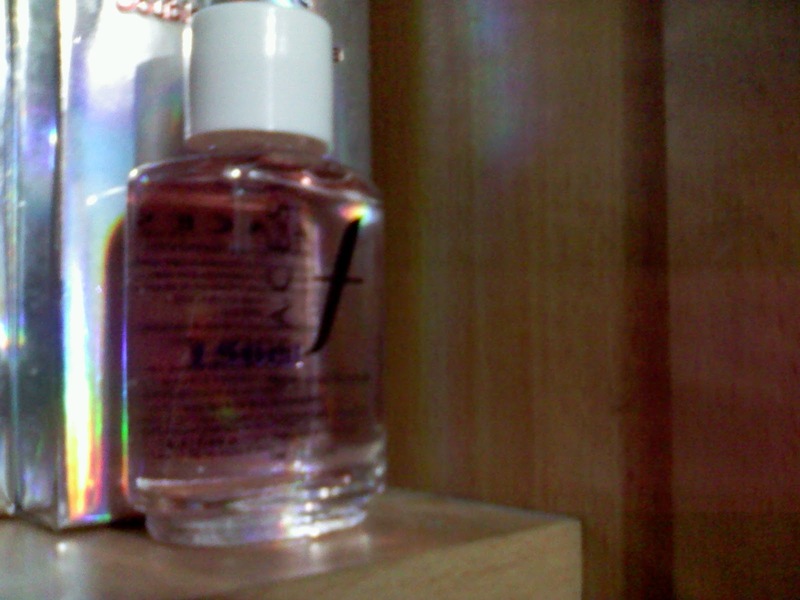 among all these i specially love faces nail polish remover ! require very small amount to remove nail polish. Will i do online shopping again ? will i shop from urban touch.com? 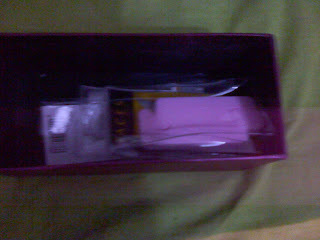 yes, b'coz of the beautiful box hehehehe ! actually who doesn't love to get a free gift during shopping otherwise not b'coz they don't give much discount and all the products are not available always ! that's all for today .do let me know how you like my review by commenting ! Hi....I like shopping with them too & they offer quick delivery too. yes i got maroon box !